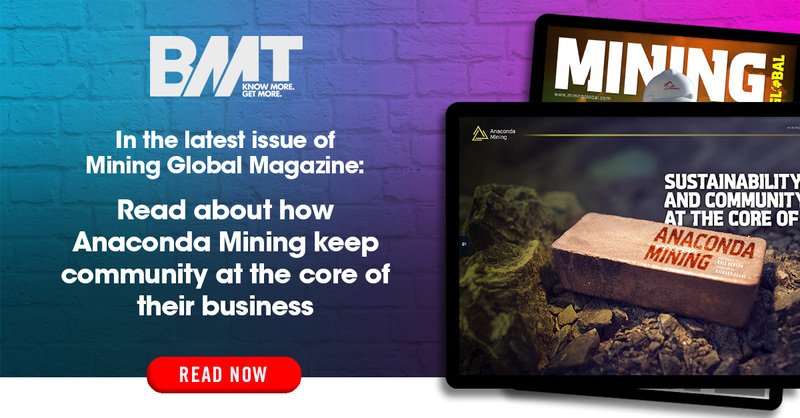 BMT customer, Anaconda Mining, describes how the company embraces innovation in the November issue of Mining Global. In an interview with Mining Global, Gordana Slepcev, chief operating officer, talks about how the company culture enables them to better embrace and implement innovation and safety programs. 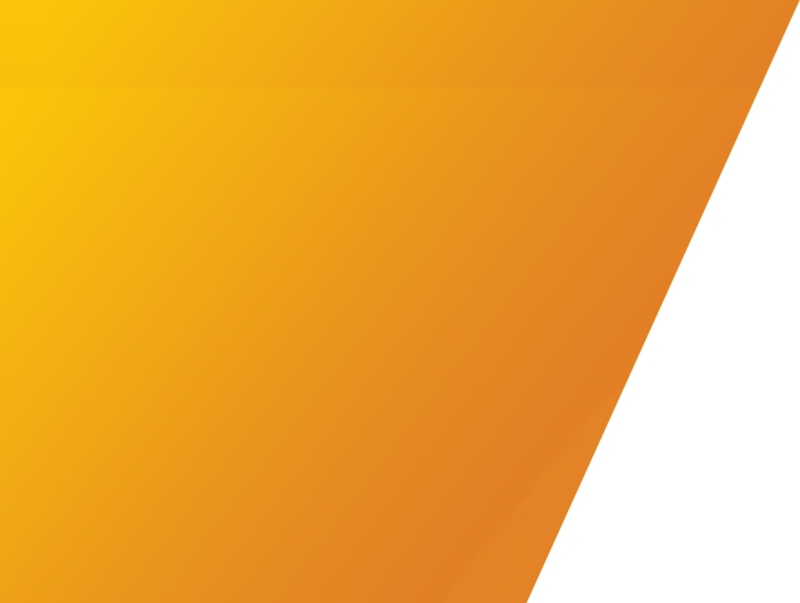 The company’s goal is to achieve a multi-million-ounce portfolio and be producing approximately 100,000 ounces annually with the next five years. 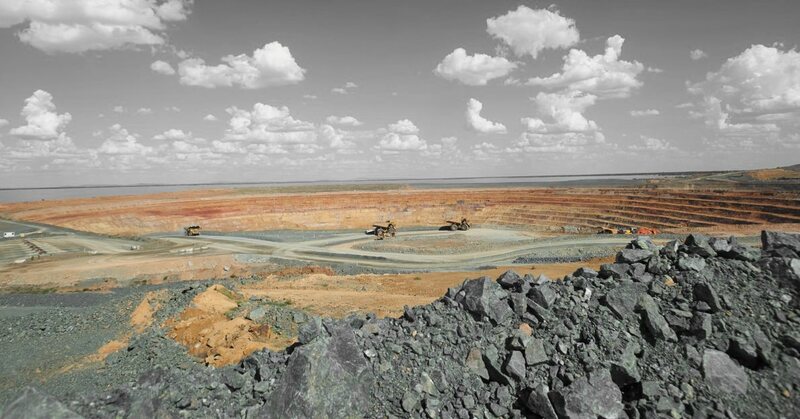 Developing the company’s current project portfolio will establish a foundation at which Anaconda can grow and transition into an intermediate producer. Read the full article in Mining Global Magazine.